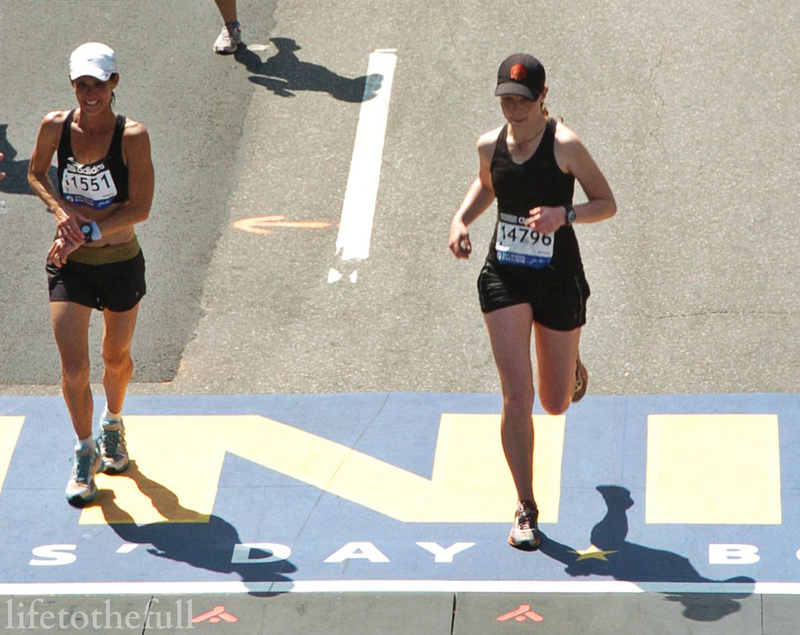 It's already been FOUR YEARS since I ran Boston. Boston was the most miserably hot marathon I have ever ran but the trip with my mom was amazing. Severely chafed and exhausted from the heat (and running for 3+ hours, I suppose), I wandered for a few blocks after crossing the finish to find my mom in the crowd. That felt like another marathon in itself! The race, spectators, sight-seeing, clam chowder and Boston Cream Pie all made for such an amazing experience for my mom and I. Those are wonderful memories I will never forget! This week's training hit 45 miles total and that is considered "high mileage" for me. To prevent injury or illness, running a high mileage week means the need for proper rest and recovery is higher too. A. Wearing compression socks immediately after a quick shower. B. Re-hydrating and eating something nutritious (besides just doughnuts). Recently, I was given the opportunity to try E-Hydrate's Protein On-The-Go and Hydration Drink Mixes. E-Hydrate's RTM (Ready To Mix) pouches are super handy. 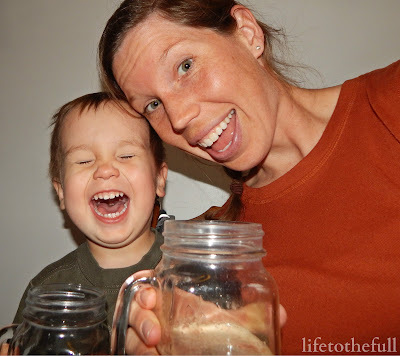 After your workout, just add water, shake it up and you're ready to go! The Protein On-The-Go pouches are a great post-workout option for recovering those broken down muscles. The pouches for adults contain 25 grams of clean, natural protein and the kids' pouches contain 10 grams. The Protein On-the-Go tastes great (no weird aftertaste) and, yes, the kids' Cinnamon Roll is DELICIOUS! A single pouch of E-hydrate’s Protein On-the-Go retails for $3.49 and a 3-pack box retails for $11.49. I preferred the Kids Hydration Mixes because they have a great flavor, contain only 15 calories and are also caffeine and taurine-free. The Adult Hydration Mixes were also tasty but, because they contain the Energy Blend, I wouldn't want to consume them regularly. I already drink coffee in the morning and that's all the caffeine I need! Receive 20% off your first order on E-hydrate.com by using the promo code "MOMSMEET"! 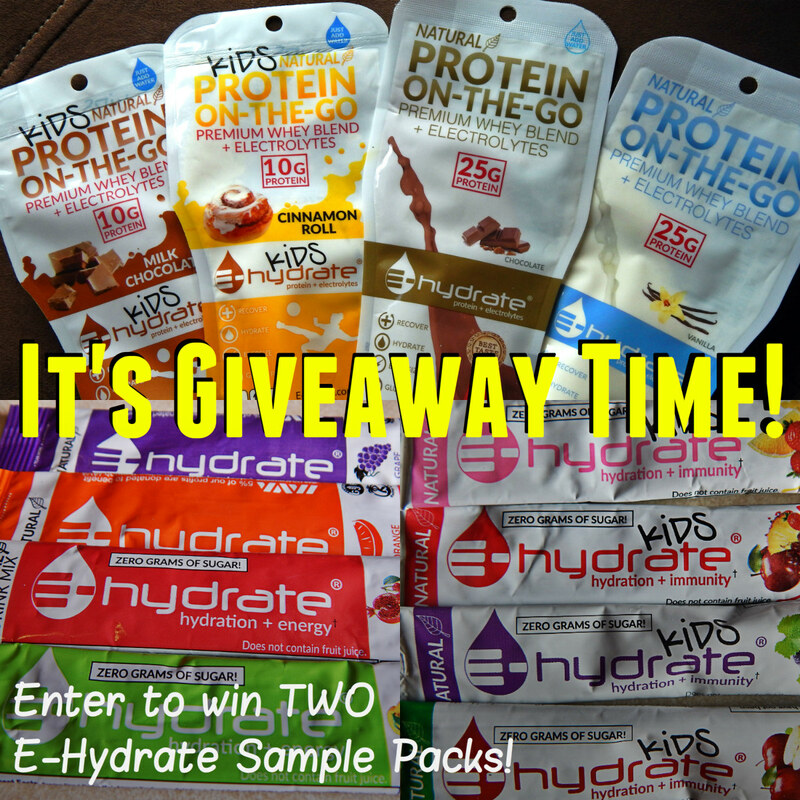 Now here's your chance to try E-Hydrate! "Easy-Effort" with double stroller: 7.05 mi, 01:03 @ 08:56 pace. Running in the wind with the stroller never feels quite as "easy" as planned... It sure felt good to get the kids outside though. 18 mph winds and the dog even stuck with us the whole way! I'm still feeling like I'm just fighting a cold or something. 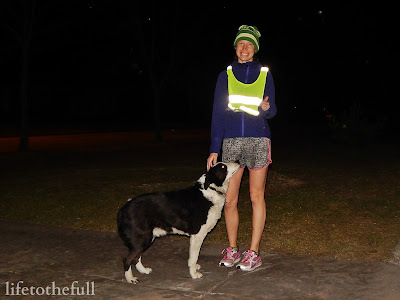 There I am, justifying why I didn't just wake up and run outside in the early morning! I slept in 'til 6:30 and ran later that morning. The run got done and I can't say I regret an hour extra of sleep. I think my body needed it. Strength Training: Hip raises, leg raises, bridges. We spent most of the day outside playing and I skimped on the strength training for the day. Loading children in and out of swings must count as an arm strengthening exercise! 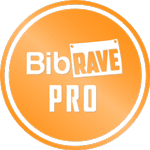 Tempo Run: 8.02 mi, 01:02 @ 07:41 avg pace. 2 x 3.25 miles @ 7:30, 7:28/mile. .5 mile recovery jog in between. This was one of those mornings where I realllly didn't want to get out of bed. Baby woke up crying at 4:45 am and I gave him a dose of Tylenol for those nagging top teeth that STILL haven't come in. Alarm went off at 5:15 am and I probably growled a little bit and rolled out of bed. "Easy Effort" with double stroller: 5.01 miles, 00:48 @ 09:30 avg pace. Running with the stroller is so challenging when the wind is whipping!!! That's why I hesitate to call this an "easy-effort". I walked in some of the super windy parts to save my legs for the long run. 2.5 miles to the grocery store, ran in to pick up a few things, and 2.5 miles home. Long Run: 20 mi, 02:46 @ 08:19 avg pace. Today was rainy and cold! Despite the weather, this run felt relatively comfortable. I still think getting that first 20-miler of a training plan out of the way is the hardest and the others to follow aren't so bad. What is your favorite method for hard workout recovery? 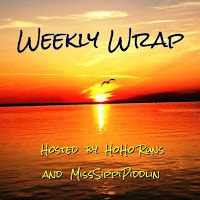 Linking up with Holly and Tricia's Weekly Wrap Up and Erica and Smitha on the Wednesday Giveaway Roundup. I received this product for free from the sponsor of the Moms Meet program (greenmomsmeet.com), May Media Group LLC, who received it directly from the manufacturer. As a Moms Meet blogger, I agree to use this product and post my opinion on my blog. My opinions do not necessarily reflect the opinions of May Media Group LLC or the manufacturer of this product. Wind + double jogger= the best resistance training ever! Good workouts in this week chica! That is a lot of miles girlie! Nice walk down memory lane- you think you will every do it again? Nice review- I have not seen this products before. I think once is enough for me, unless I could go again in the Masters age group... That is, if I could qualify again later down the road! Awesome miles for the week! You are one tough Mamma! Running with a double stroller is hard! Great job! That is really big mileage! That is great and you did it pushing the stroller a lot of time. Bless you! That is a hard work out. Go you! I admire your hard work. I usually recover by taking some time to relax on my couch at night and make sure I have adequate protein throughout the day. I try to eat a balance of carbs and protein quickly after a tough workout and rehydrate with SOS. Foam rolling is my go-to ALWAYS! When it comes to food/hydration recovery I'm a Nuun girl and I try to eat a meal after a workout if at all possible. Oh wow Amy I can not even begin to imagine what an experience Boston was for you! I really like the handy pouch! You could put in your ice water and make a cold drink right there! Thanks for the giveaway and linking up! Why can't doughnuts be super packed with protein or SOME nutrients?! It's just not fair :))) "Doughnuts in moderation" is my approach. After a nice run, it sure doesn't hurt to have one! Boston must have been amazing! I can't imagine pushing a double stroller in the wind! You had a great week of mileage. I usually sleep in compression sleeves so my calves don't twitch after a long run. And, my favorite recovery food is a scrambled eggs with cheese sandwich with coffee. Thanks for linking with us Amy. I like to recover with protein shakes and foam rolling. You are working hard for your marathon . You are quite dedicated, especially if you have a teething baby. I remember those days, so good job still getting up so early. Thank you, Lucie :) I have my days of motivation and then unmotivated ones as well... I remind myself that the "days are long but the years are short"! 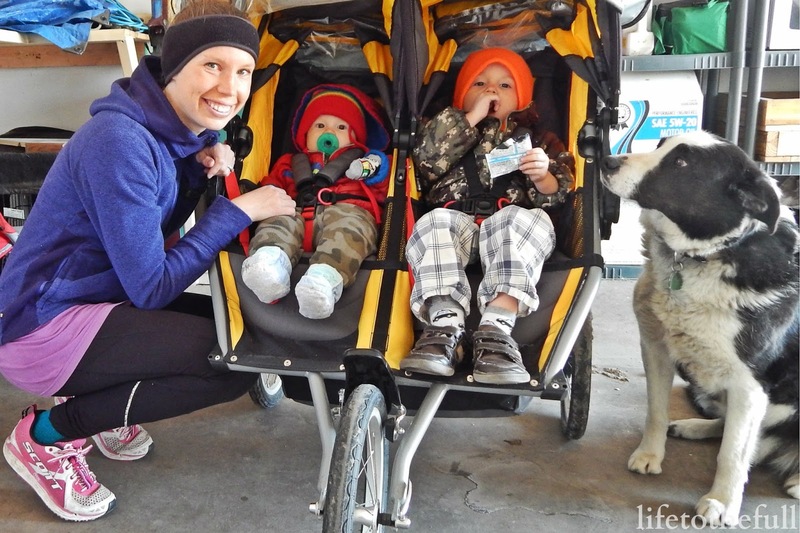 I don't know how you run with a double stroller, but I'm sure it makes you stronger! The double stroller isn't SO bad on the non-windy days :) On the windy ones I feel like I'm running with a parachute, though! Stretching definitely and lots of water and coconut water for hydration! Oooh, those recovery pouches look fabulous! I recover after hard workouts by hydrating well, eating something with a mix of carbs and protein, taking a hot shower, stretching/foam rolling, then sitting on the couch in compression socks. =) Your dog looks like such a loyal companion in both of those pictures!!! Just normally drink Water but this seems to be better than that. I think hydration is the most important and I like water or coconut water. I don't run as much anymore, doing all CrossFit. But my coach introduced us to ROMWOD for mobility and recovery. I've been enjoying it. That and a protein shake and good meal. Hi Karlie!!!! I've creeped on some of your Crossfit instagram pictures and that's all so cool. I miss seeing you! Eat well, rehydrate, foam roll!